When a new upgrade is available, expect a few bugs and flaws. These bugs will be ironed out after the initial release. Apple releases updates regularly to fix bugs so it is worth waiting for stable software while Apple fixes its flaws. 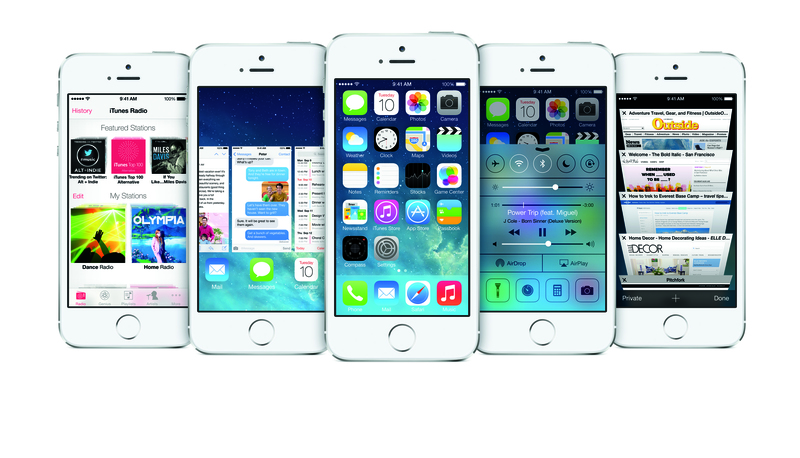 Developers had access to iOS 7 much earlier so that they could work on updates for their apps. However, as much as iOS 7 is ready for launch, not all apps have their updates ready for launch. Hence, all your apps would not work the way they used to work before. If your device is jailbroken on iOS 6, then the jailbreak for iOS 7 may not be available instantly. iOS 7 will be compatible with the iPhone 4 and above, iPad 2 and above and the fifth generation of the iPod touch. At the moment, developer reviews are available but it would be wise to wait for user reviews before updating. If you plan to upgrade to iOS 7, please backup your data using iCloud or iTunes. While installing any major software update, you run the risk of losing data.